An autistic teenager has won the right to multi-million-pound compensation after his parents only found out NHS negligence was the likely cause of his condition when they applied for a disability parking permit. Foryears Ben Harman’s parents had thought his disabilities were just one of life’s cruelties and struggled to make his life as comfortable as possible. The truth emerged when they applied for a “blue badge” for their car, Mr Justice Turner said at the High Court. Only then were they told a hospital negligently failed to diagnose his catastrophically low blood sugar levels after his birth in 2002. He was eventually given dextrose but that did not save him from brain damage and autism. 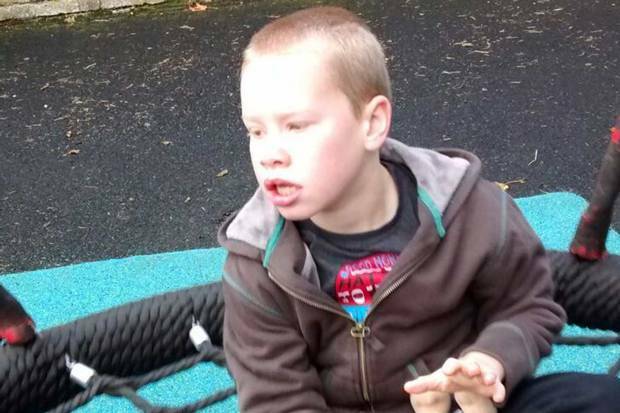 The judge said: “When he was discharged his parents were told nothing of the risk that his low blood sugar levels may have caused lasting damage.” Ben’s parents were deeply worried when he failed to meet his milestones but never suspected that he may have been a victim of medical negligence. The judge said it was in 2006 that the couple applied for a blue badge so they could park in disabled bays — and the truth was “only revealed incidentally” when they were asked for medical evidence in support of their application. Two weeks ago, the story of Odin Cumus’s birthday triggered a huge and heart-warming response worldwide. It also generated crucial awareness around the challenges someone with autism faces. In particular, the story struck a chord with many parents raising children with autism, who are familiar with the misunderstanding and exclusion autistic people and their families experience. With World Autism Awareness Week this week, four parents have written about the highs, lows trials and rewards of bringing up a child on the autistic spectrum. By doing so, they have provided an emotional and much-needed insight in to what is often described as an invisible disability.